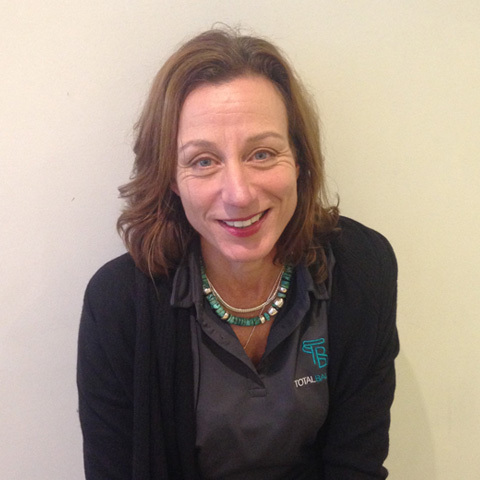 Yvonne has a background in Physiotherapy and small business. While she was bringing up her two children she worked in the office of their family business, a construction Company and ventured out to follow her interest in landscaping . She loves physical activities especially Yoga and dancing and is an obsessed golfer. Any spare time is filled with reading, listening to music and taking photographs. Yvonne is very excited to be part of her daughter’s new venture.